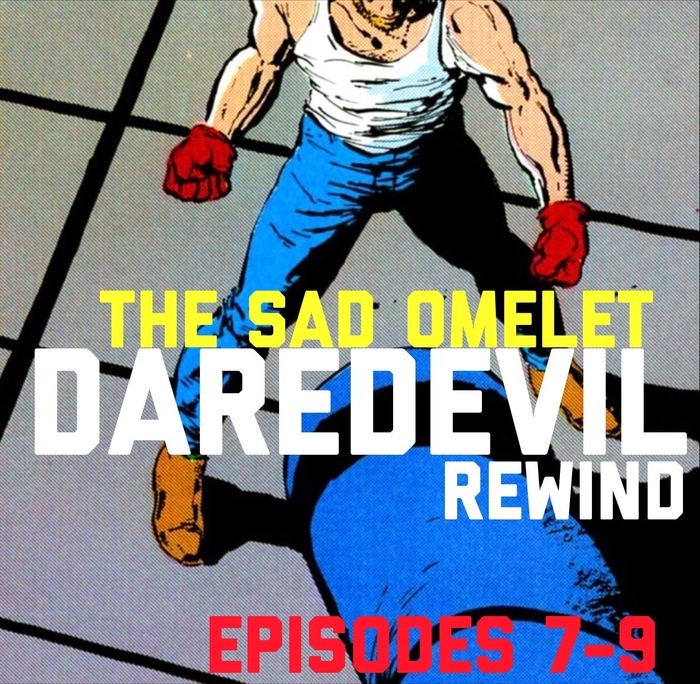 Subscribe to a podcast feed just for Daredevil. The unexpected continues to please as this episode gives us a surrogate father and biological mother. How far can the Kingpin’s plans go? Deeper than any of us are prepared for, that deep. Maybe only Foggy can truly save us with super-powered litigation and politics. Join Eric Scott and Moze as this episode nearly makes Moze show his creamy nougat center. Again. Here is the episode of experimentation you have been waiting for. Golden Tony steps in to Hell’s Kitchen cold as ice. Tony agreed not watch any episodes of season 3, mostly because he is behind on some of his Marvel TV and the guy is just busy. The experiment was not without flaws, but the results should be on the record for your listening satisfaction. Moze was worried that “Aftermath” could be a furniture moving episode and become a flatline of interest for Tony. Was the hypothesis correct? Let us listen together and see. 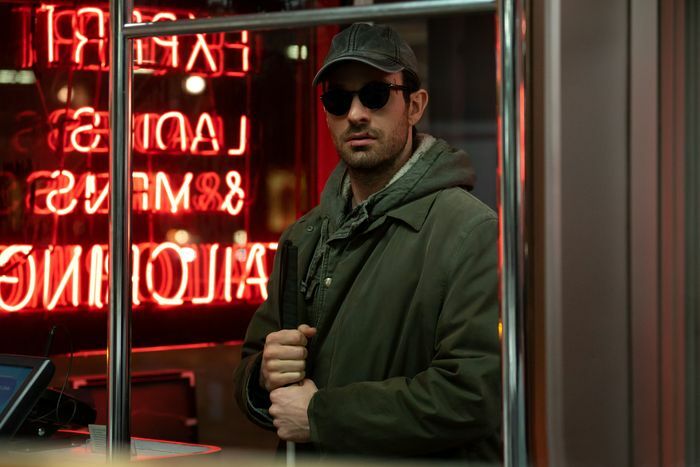 Daredevil S3E6 Review: "The Devil You Know"
Daredevil S3E5 Review: "The Perfect Game"
What do you do when your main character is at the bottom of the East River? Easy, you let all other characters grow and to increase the richness of the narrative. At least that’s what should happen. Jason Snell is on the mound to see if Moze can get a hit. 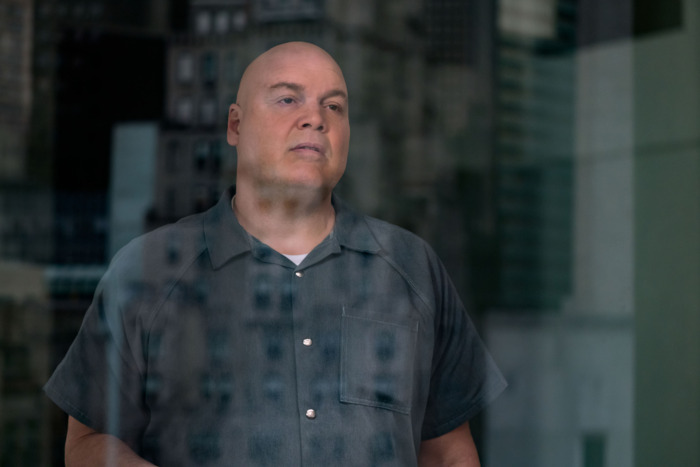 This episode shows just how powerful Wilson Fisk is and what it means if he gets into your head—like he’s done to Dex. Here we go the episode that caused panelists to hate Guy English almost as much as Moze. It’s time for the trademark long-take fight scene that Daredevil set the bar for so long ago. Was it as good as seasons past? Per the usual format, Guy and Moze step away from the episode and discuss events that impact our red friend and postulate when we will see him again. If we do, will it be the cast we have grown to love? 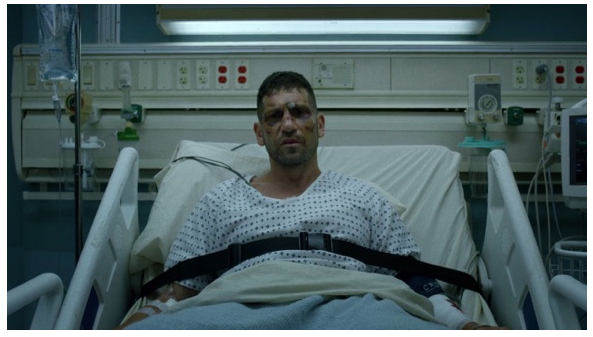 Daredevil S3E3 Review: "No Good Deed"
Welcome to the 500th episode of TeeVee, Woot Woot! For this grand occasion, Moze reached deep into our pocket of talent to give the listeners The King of Scotland, James Thomson. We gathered our thoughts on just who is the best Bullseye and the impact it may have on Marvel canon. We also pose the question, “Will you pay for Disney Streaming?” As per usual Moze has predictions for the season and James neither confirms nor denies his mystical powers of narrative. Capping off James and Moze give “homework” to each other and to you, our powerful listeners. Much apologies for the delay on episodes, but fear not, we are back on schedule for your listening delight. Sean and Moze look at where this episode digs into the characters and where this season will begin to shape what they will become. We also digress to the overall Netflix universe and what will happen to the Marvel Television Universe. Daredevil Rewind S2E13: "A Cold Day in Hell's Kitchen"
The courtroom action drama that just won’t quit with special investigator James Thomson. In this episode we cover “Semper Fidelis,” “Guilty as Sin” and “Seven Minutes in Heaven.” NINJAS! Back from working hard on simultaneous adventures and work, Moze and Don wrap their hands for a three round fight in the kitchen. 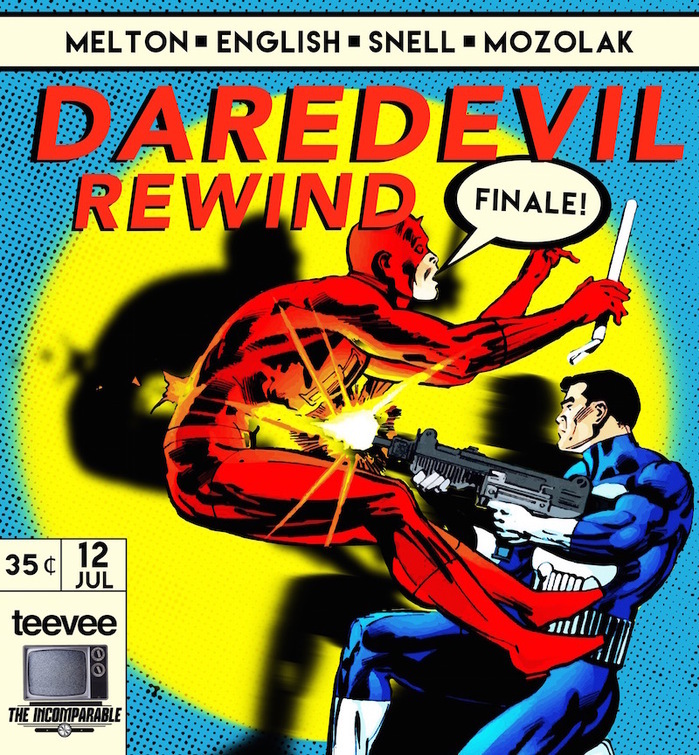 This episode covers a crucial triptych arch in the Daredevil saga. 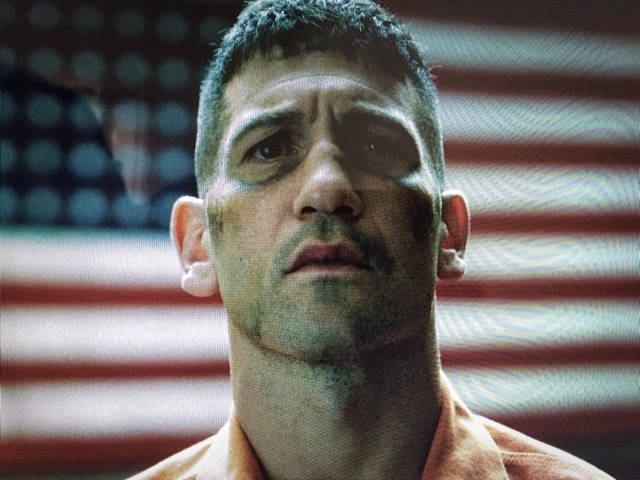 Daredevil Rewind S2E3: "New York's Finest"
Trapped face-to-face with the Punisher, Daredevil wrestles with the morality of vigilante justice. Meanwhile, Foggy and Karen work to save the firm. James, Jason and Moze try out their best legal Kung Fu to break down this episode. 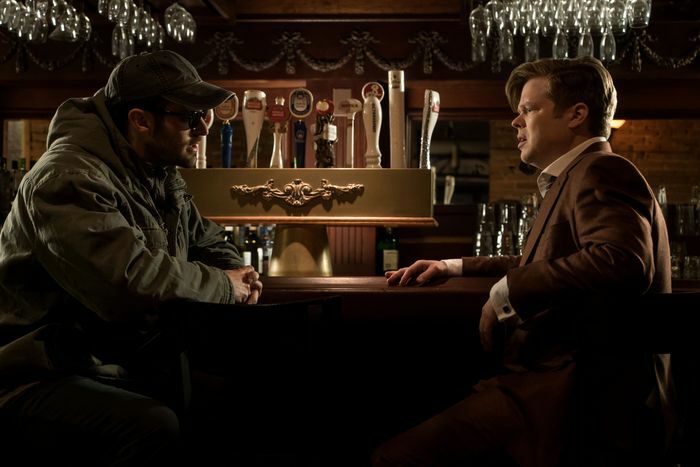 Daredevil S2E2 Rewind: "Dogs to a Gunfight"
Happy St. Matty’s Day! 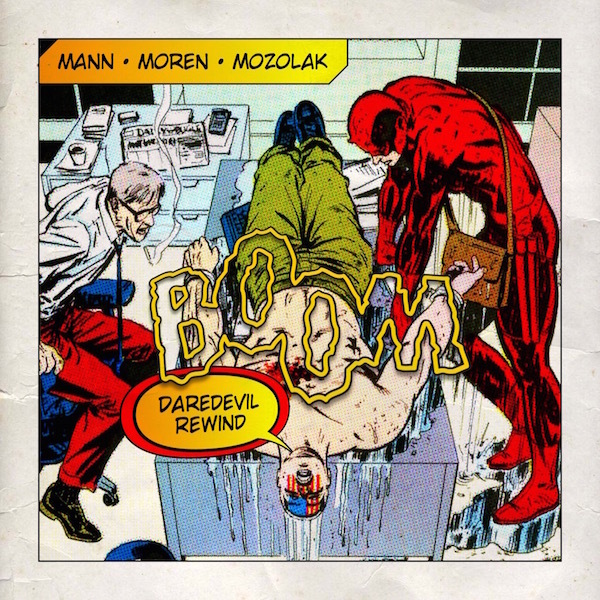 Daredevil is back with a “Bang!” Join us in our discussion and breakdown of the Man Without Fear this season. 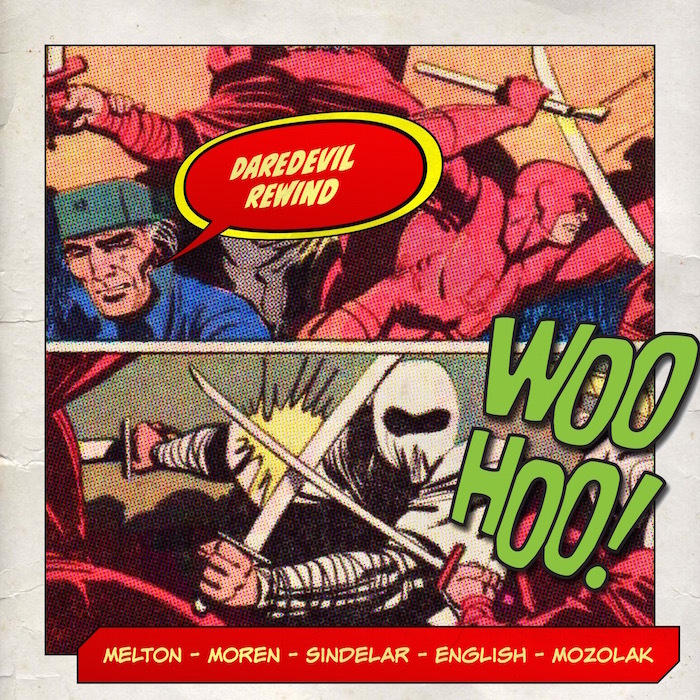 In this last episode we stand along the rooftops of Hell’s Kitchen and reflect upon episode 13, simply titled “Daredevil.” Jason Snell drops into the fray to finalize and put the Devil to bed. Thank you to all of the Rewind guests and thanks to you, the listeners for sharing time in the Kitchen. In this episode we crest violent bloodshed and flow with universe building. Characters are further fleshed out as the tides begin to rise again. Merlin “The Hammer” Mann and Dan “The Anvil” Moren bring their pipes to help Hell’s Kitchen.